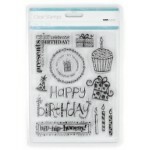 Mini clear stamp from Kaisercraft - A Very Merry Christmas ..
Kaisercraft clear stamps - Baby ..
Kasiercraft clear stamps - Background Fishing Net ..
Kaisercraft clear stamp - Background Woodgrain ..
Kaisercraft clear stamps from the Basecoat Christmas collection ..
Kaisercraft clear stamps - Birthday ..
Kaisercraft Clear Stamps - Bubble Wrap ..
Kaisercraft clear stamp - Cartoon Font ..
Kaisercraft clear stamps from the Furry Friends collection ..
Kaisercraft Clear Stamps from the Chanteuse Collection ..
Kaisercraft clear stamp - Checker Plate ..
Kaisercraft Textured Clear Stamp - Chevron. 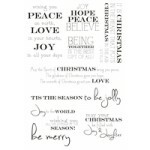 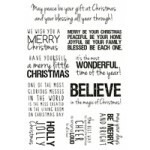 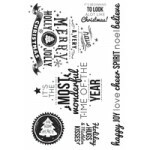 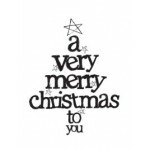 50mmx 130mm ..
Kaisercraft Clear Stamps - Christmas Quotes ..
Kaisercraft Clear Stamps - Christmas Sentiments ..
Clear Stamper blocks from Kaisercraft. 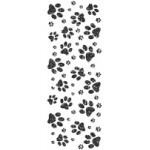 Stamp exactly where you want with thie clear stamper..
Kaisercraft clear stamps from the Coastal Escape collection ..
Kaisercraft clear stamps from the Cottage Rose collection. 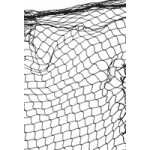 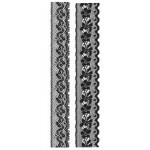 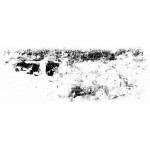 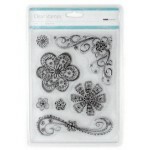 ..
Kaisercraft clear stamp - Delicate Lace ..
Kaisercraft Textured Clear Stamp - Diamonds. 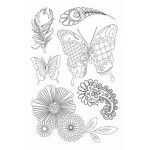 50mmx130mm ..
Kaisercraft clear stamp - Distress ..
Kaisercraft clear stamps - Doodled Flowers ..
Kaisercraft clear stamps from the Duchess collection ..
Kaisercraft Textured Clear Stamp - Edges. 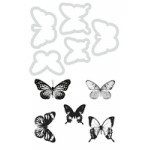 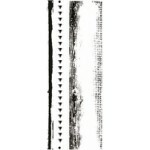 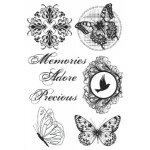 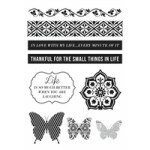 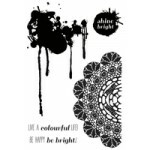 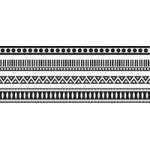 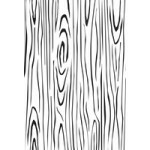 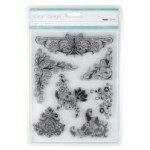 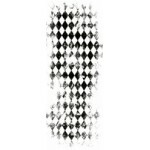 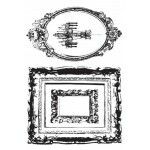 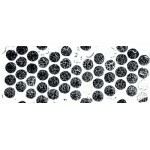 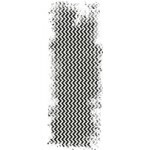 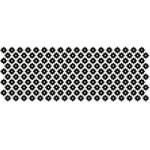 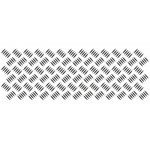 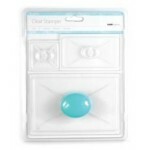 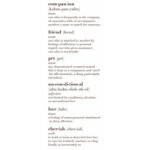 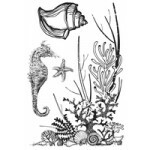 50mm x 130mm ..
Kaisercraft Clear Stamps from the Elegance collection ..
Kaisercraft clear stamps - Fancy Flourishes ..